Whilst on placement you will have access to site libraries based at your hospital. You can also join the RCN library as a student. 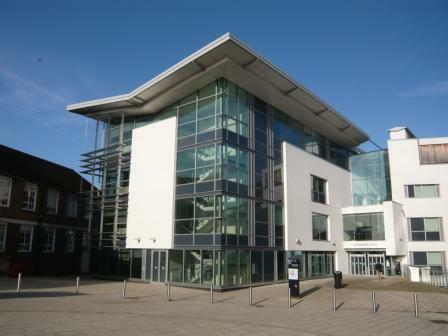 If you require access to other University Libraries check the SCONUL Access site for details. Anatomy & Physiology 2016 - a guided step by step introduction to each human body system with activities and quizzes. 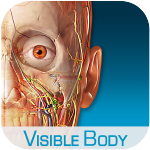 Use the link above to download the Visible Body apps - Anatomy & Physiology 2016 and Human Anatomy Atlas 2017. You must be connected to the MDXUNI wifi network on campus to do this. The Department of Health commissioned The Children’s Society to make a video and e-learning course. The hour-long learning programme is free and can be easily accessed. It aims to support anyone who works with children to recognise the signs of child sexual abuse or exploitation, as well as understand how to make children feel able to speak about what is happening to them. BSc and PGDip students will get an NHS OpenAthens account which gives access to a range of resources. This includes the e-Learning for Healthcare online modules (for example Data Security Awareness and Safeguarding). You will receive an email with your login details for this. Print this guide to help you set up your account. The publishers of the BNF (British National Formulary) and BNF for Children have launched a new, faster and easier to use app for smartphones and tablets. Adult and child BNF content is now available through one app and an NHS Athens login is no longer required. It can also be used without an internet connection so you can check drug doses, interactions and more at the point of care. The app is available for free download on iOS and Android devices. Check drug doses, interactions and wound care information on the go. Includes adult and child content. The new BNF app combines adult and child BNF content in the same app and can be used without an internet connection. It no longer requires an NHS Athens login. The Mental Elf- This website will help you find just what you need to keep up-to-date with all of the important and reliable mental health research and guidance. The Current Awareness Service for Health (CASH) produces a bulletin for nursing and midwifery staff every two weeks, 'Keeping your Finger on the Pulse', to keep up to date with issues relevant to your day to day work and personal development. Click on the link below for the most recent bulletins and other nursing news and links. CASH (NHS current awareness website) - recent new healthcare information selected by NHS librarians is below; to see more click on any of the links to go to the website. 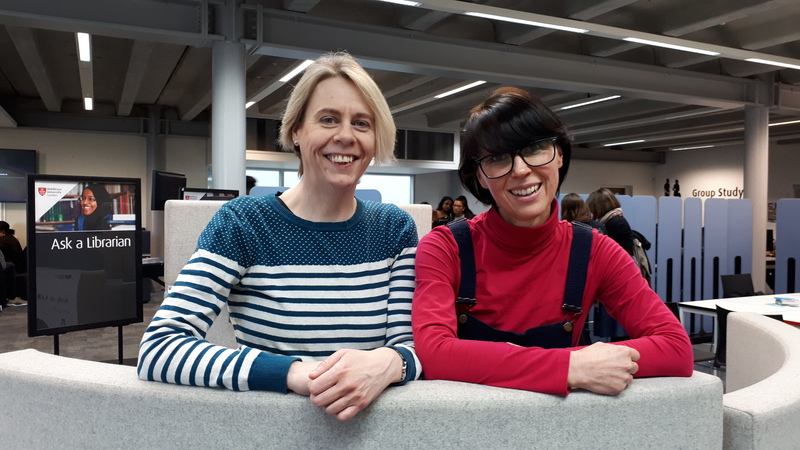 Gemma Wilkinson and Faith Dillon-Lee are the Academic Writing and Language Lecturers for the School of Health and Education. 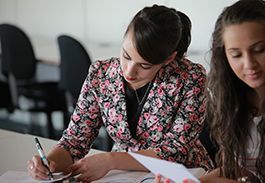 Based in the Learning Enhancement Team (LET) in the Sheppard Library, they can help you excel in your academic communication, whether this is in written assignments or oral presentations, as well as using information effectively and ethically in your work. They also teach maths, stats and numeracy skills. You can also book 1-to-1 tutorials with them, get written feedback on your work or sign up for LET workshops (links below). Fantastic events from the Department of Mental Health, Social Work and Integrative Medicine! Students need to register online via the Eventbrite link above.